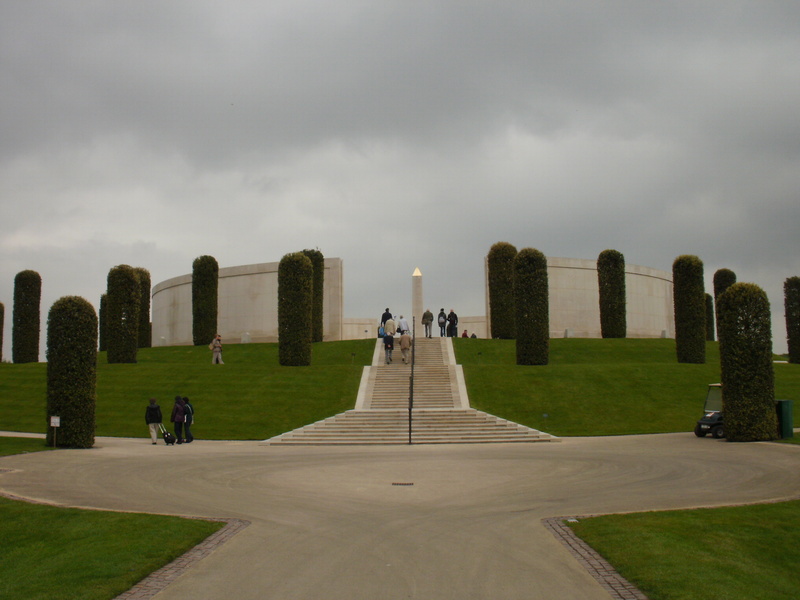 An artistic tribute is to be paid to the Royal Air Force with the unveiling of a new exhibition at the National Memorial Arboretum in Staffordshire. The exhibition, created by leading modern aviation artist, David Bent, is called 'Tribute 100'. The new collection of work is described as David's personal response and tribute to the legacy and ongoing contribution of the Royal Air Force. The Arboretum, which is part of The Royal British Legion, is hosting the exhibition to celebrate the centenary of the Royal Air Force. The RAF was formed towards the end of the First World War, on 1 April 1918, and is the oldest independent air force in the world. 'Tribute 100' is on display in the Arboretum's Remembrance Centre from March 30 to June 30. This free of charge exhibition features a selection of individual pieces by David Bent. Visitors to the exhibition are encouraged to spend time looking closely at the artworks to discover elements and perspectives hidden within. Over the past 18 years, David's pioneering approach to aviation art has attracted widespread support, including among many members of the Royal Air Force and the wider aviation community. His solo exhibitions include; The Royal Air Force Museum, Russell Cotes Museum & Art Gallery, The Royal Air Force Club, St George's, Great Western Hospital, the Crypt at St Paul's Cathedral, Farnborough & Dubai International Airshows and the Royal International Air Tattoo. David said: "The Royal Air Force's attitude has always been progressive and cutting edge. For me, their motto Per Ardua ad Astra - from adversity to the stars - sums them up perfectly. From the earliest days, a century of hard work, imagination, skill and courage has taken the Air Force to the extremes of modernity and 3D space. This has provided the inspiration for my new collection of work. Using a variety of aircraft and propeller shapes representing one hundred years, these images attempt to evoke the spirit of that propulsive force that moves them forever forward, turning theory into evermore fantastical reality." Added David: "I am very pleased that this collection is being launched at such a significant and meaningful place as the National Memorial Arboretum." 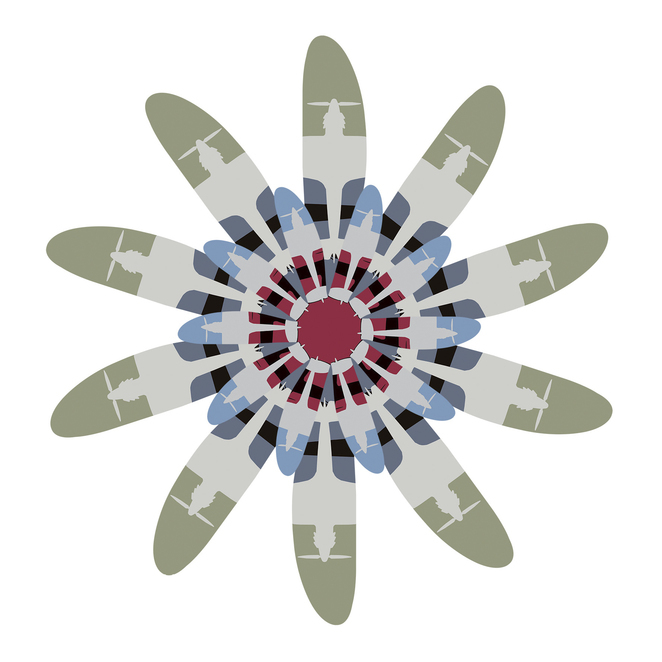 Sarah Oakden, Head of Marketing at the National Memorial Arboretum, said: "This exciting exhibition will allow visitors to explore an amazing collection of colourful works that celebrate the contributions of the Royal Air Force. Our new Remembrance Centre has allowed us to host a series of inspiring and engaging temporary exhibitions and this selection of vivid images from David Bent is a brilliant cultural addition and an important component of our programme marking the centenary of the formation of the Royal Air Force. We will have a wide range of RAF 100 events and activities taking place between April and July and further information will be available on our website over the coming weeks." 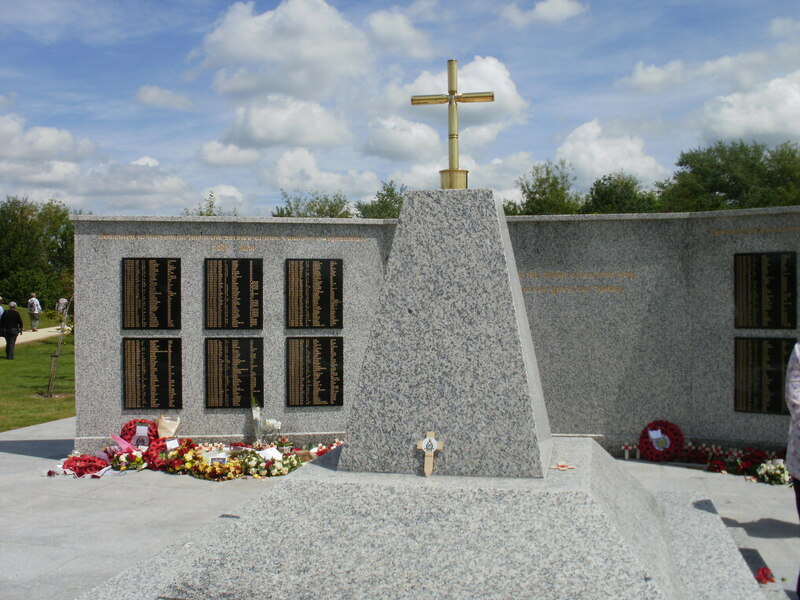 The National Memorial Arboretum at Alrewas is the UK's year-round Centre for Remembrance; a spiritually uplifting place which honours the fallen, recognises service and sacrifice, and fosters pride in our country. The Arboretum is part of The Royal British Legion and has almost 30,000 maturing trees and more 350 memorials.